Tired of just handing out brochures? 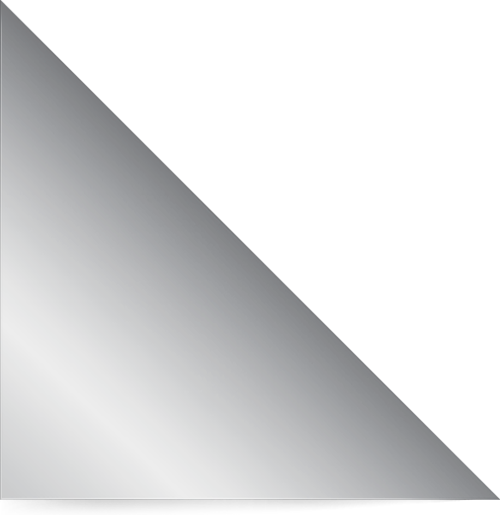 Here’s an innovative, new tool to build membership. 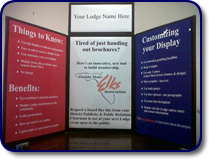 Request a board like this from your District Publicity & Public Relations Chairman to use at your next Lodge event open to the public. 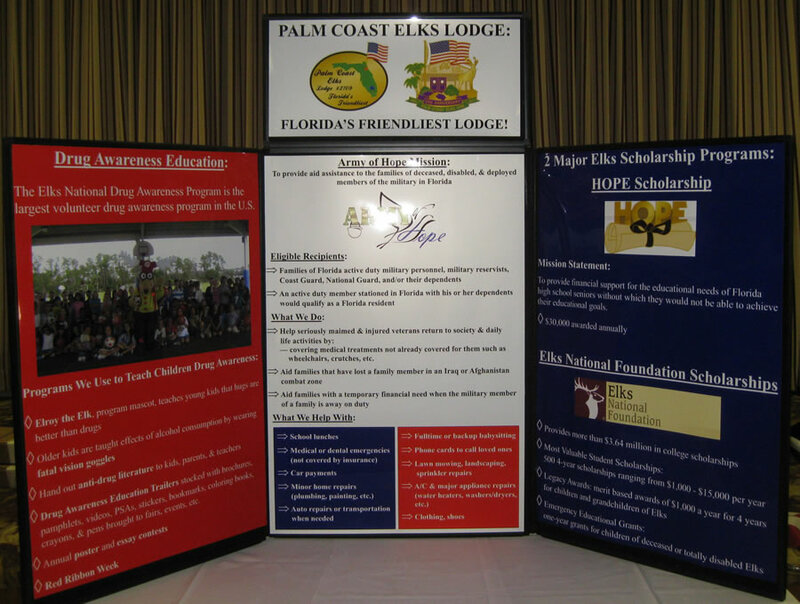 For assistance in designing and printing panels for your tabletop display board, please call or email Rachael King at the Florida State Elks Association at 352-669-2241 ext. 237 or rachael@floridaelks.org.